This beautiful, delicate necklace was a gift from one of my closest girlfriends she gave it to me, along with a basket of other goodies, to celebrate my birthday/graduation/souvenir from her recent trip to America. I love how delicate and fine it is; you could almost miss it being on my neck at all. 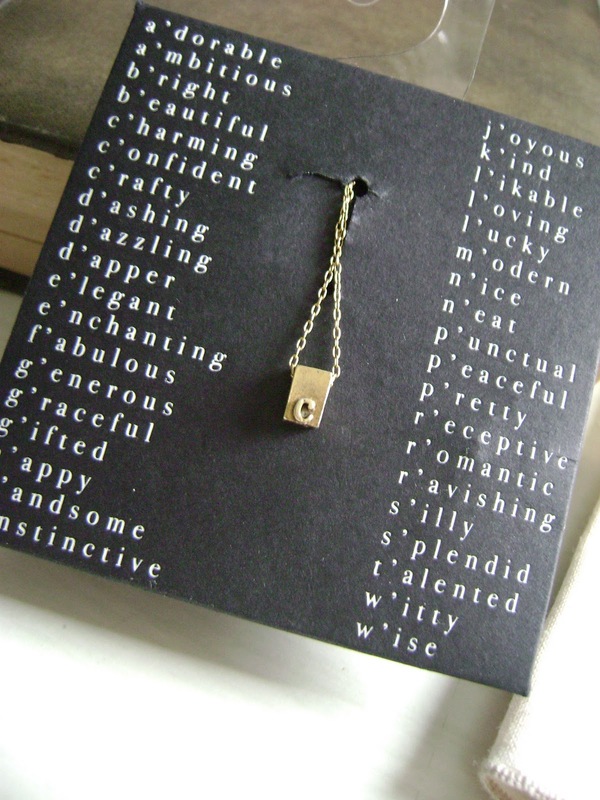 What also makes this necklace special is that my friend chose it because she considered me to imbue the “c” qualities on the packaging: charming, confident and crafty…now that’s a big compliment if I’ve ever heard one! 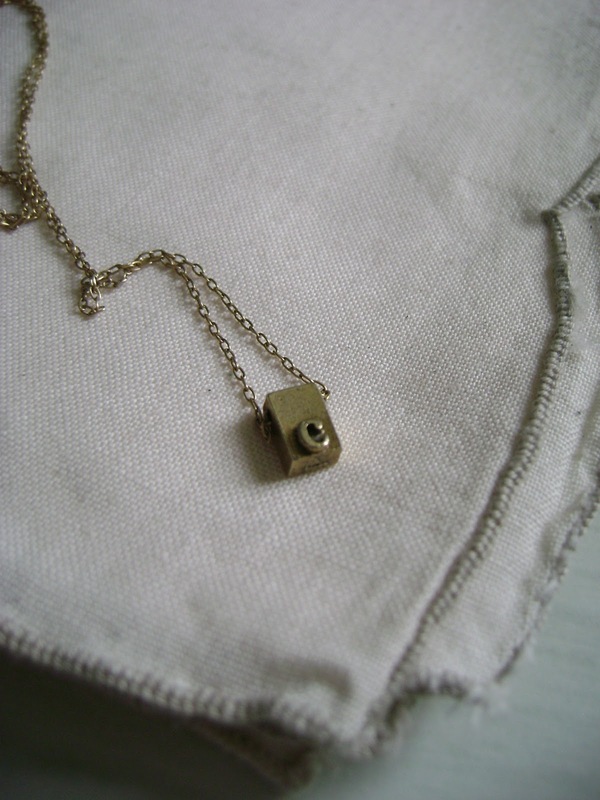 So I guess what I love most about this necklace is that it reminds me of my girlfriend and how she sees me – it’s the story behind the necklace that makes it so special and makes me feel so special when I wear it.